2009. By Dean. B. Bennett. 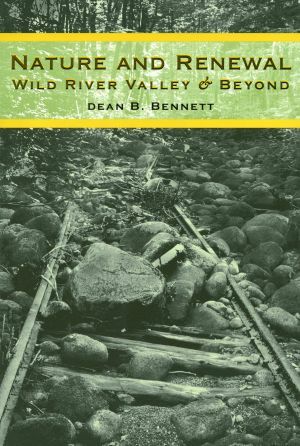 An excellent sale-priced book chronicling the human and natural history of the Wild River Valley near the Maine-New Hampshire border in the eastern White Mountain National Forest. Illustrated with photographs and maps. This is a great story of nature's vulnerability and its resiliency. Softcover. 224 pp.